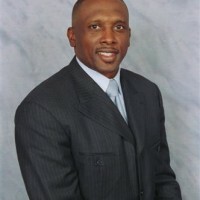 Tim Brown, an alumni of Notre Dame, was selected by the Los Angeles Raiders with the 6th overall pick of the 1988 NFL Draft. He spent sixteen years with the Raiders, during which he established himself as one of the league’s most prolific wide receivers. His fame and success with the Raider’s organization earned him the title, Mr. Raider. Tim’s accolades include 9X Pro Bowl selection, the 1987 Heisman trophy winner, 1987 Walter Camp Award winner, NFL 1990’s All decade team, and also holds the NFL rookie season record for most combined yards gained (2,317). Tim holds multiple records with the Raiders including touchdowns scored (100), receiving (14,734 yards), and punt return (3,272 yards). He caught his 1,000th reception in a win against the New York Jets. 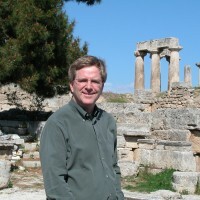 Tim has worked with Fox Sports Network as an NFL Analyst and ESPN college football as a color commentator. He reviewed weekend match-ups, broke down film, highlighted players and gave insight to key injuries throughout the season. He also worked on Comcast’s Pro Football now, joining Ron Burke by providing entertaining insight and perspective on everything football. 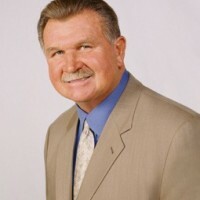 Tim’s broadcast experience also includes various Super Bowl broadcasts, and being a co-host at QVC Sunday NFL Countdown along with CBS Dallas, “Tuesday’s with Tim”.